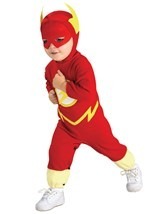 You're toddler will be the strongest little guy to save the day! 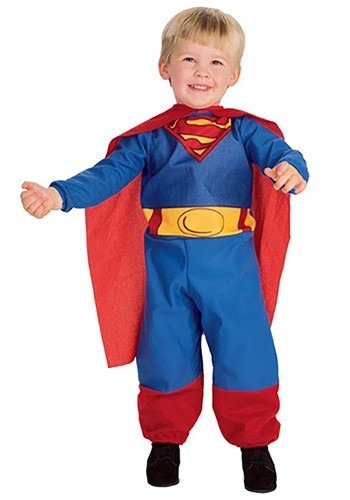 The infant/toddler superman costume is a cute boys' superhero outfit. 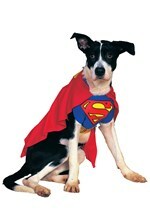 The 100% polyester blue jumpsuit has Superman's logo printed on the chest. The jumpsuit also has red around the ankles and a yellow belt printed on the front. Both the arms and feet have elastic cuffs. 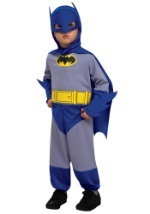 The jumpsuit is secured with a velcro snap around the neck. 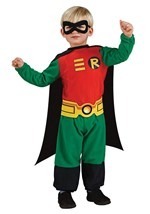 The included red cape attaches to the jumpsuit with velcro. 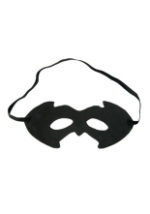 Keep the Kryptonite away this Halloween!